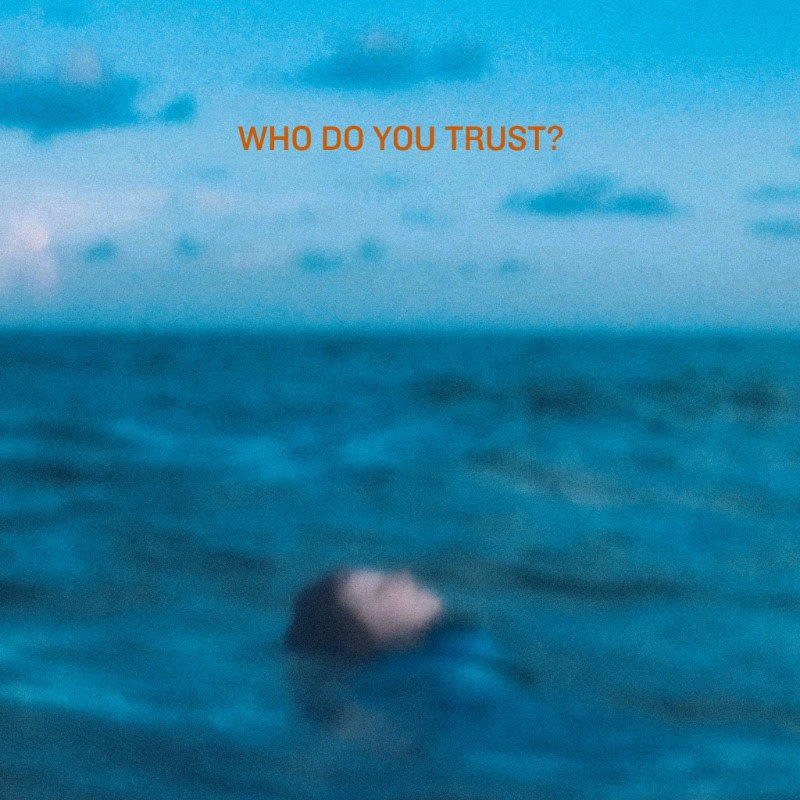 Today, Papa Roach released two new songs from their forthcoming [as yet untitled] 10th studio album, “Renegade Music.” and “Who Do You Trust?”, plus the official music video for the first single “Who Do You Trust?”. Papa Roach have kicked off a mini tour starting today in Richmond, VA, hitting ten cities across North and Latin America, before setting out on a December tour to various military bases in Asia. The band will also be joining Shinedown and Asking Alexandria on the 2019 North American leg of the Attention! Attention! World Tour. Additional international tour dates to be announced soon. For tickets, VIP packages and more information, visit www.paparoach.com.